Bonifacio Dental Center provides you with the quality care you want for your teeth—and so much more. 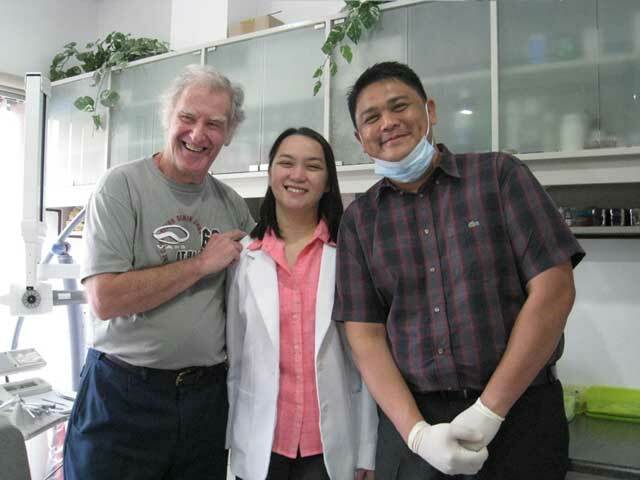 Over the years, we have provided thousands of families in Angeles City, as well as Foreigners from many countries around the globe with convenient and affordable dentistry in a friendly and comfortable environment. 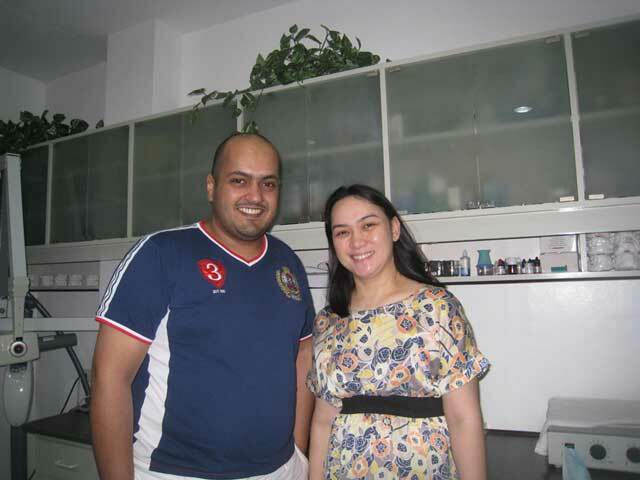 Bonifacio Dental Center offers a wide range of services for any mouth, at any age. Contact Us and schedule an appointment today to get your teeth started. Dental Implants are natural looking replacements for missing teeth that also provides the same function as your natural tooth root. Implants are ideal option for people in good general oral and systemic health who have lost one or more teeth due to dental diseases or injury. 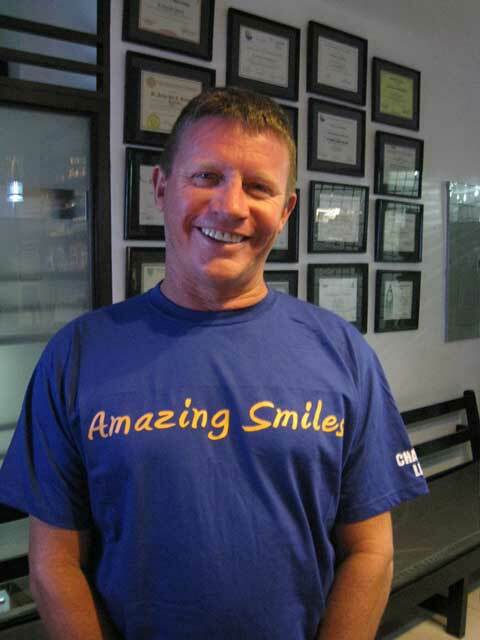 Replacing Missing Teeth can dramatically improve your smile and shape of your face. Changing the way you look by changing the way you smile. These procedures involve altering the shape, color, size and even alignment of teeth. Dental Veneers are thin porcelain facings on the front part of the teeth to improve cracked, crooked, or heavily stained teeth. 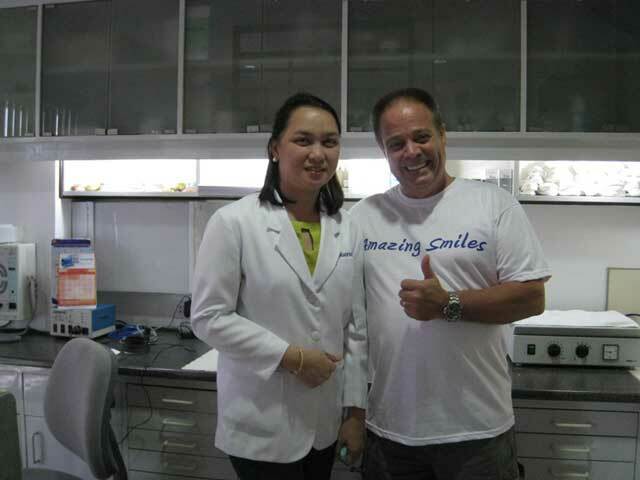 Veneers or crowns can be made for you to improve its alignment without orthodontic treatments. Perfect Alignment of teeth is necessary for a very pleasing smile, but also to improve the way your teeth functions in phonetic, and mastication. Even though you have shiny white teeth but they are crooked, it is not a wonderful smile. Treatment with Braces are the best solution for this problem. Get your Amazing Smile with affordable Braces from Bonifacio Dental. When tooth pain arises, a tooth may have become infected and require root canal treatment. This is where the infected tooth's nerves are taken out, the canals are cleaned and shaped using modern flexible titanium rotary files and high technology apex locators establish the length of the canals. Powerful disinfectants destroy bacteria colonies within the tooth. Canals are then filled and sealed. Final restoration depends on tooth structure. Dentures have two different types. A complete or full denture and a partial denture. Full Dentures are for those with no teeth left in the mouth. There are so many used now for full dentures to answer the issue of comfort, stability, strength and beauty. Partial Dentures are for those with remaining teeth in the mouth .A lot of different materials are also used for each patient’s different conditions. There are rigid and flexible types.